Berkmann was introduced to James Palumbo, who was working in property finance at the time, by Humphrey Waterhouse to realise the concept. The site, a disused bus garage, is located in Elephant & Castle in Southwark, London. The club opened on 21 September 1991 and has remained in this location since. With opening sets from American house DJs Larry Levan, David Morales, Roger Sanchez and Tony Humphries, Ministry of Sound grew as a clubbing venue. It now attracts around 300,000 clubbers per year and has hosted sets from popular DJs including: Adam Beyer, DJ Harvey, Dixon, Marshmello and Pete Tong. It has won the IDMA ‘World’s Best Sound System’ award four years in a row – every year they ran the category. 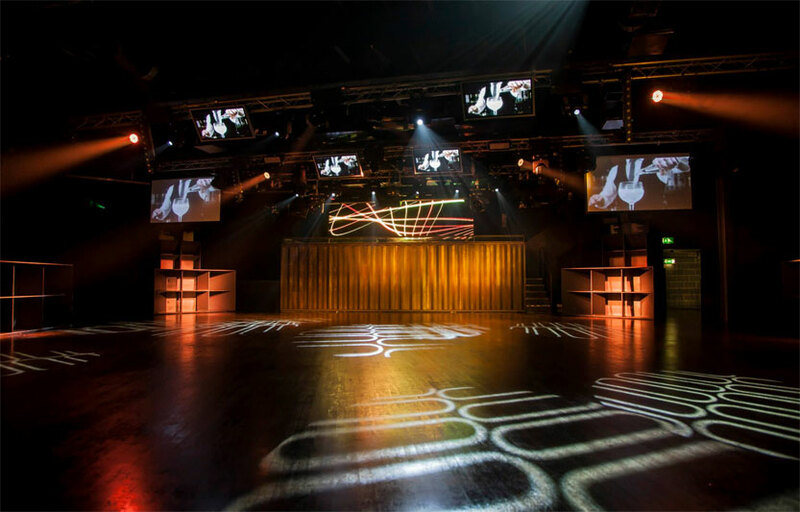 As a venue, Ministry of Sound in London operates 3 weekly club nights. Fridays feature Lock n Load brand The Gallery which are primarily trance music, whilst Saturdays host a number of club nights which are primarily house music. In 2016, these included Defected, Glitterbox, Rinse FM, Hospitality and Together. On Tuesday the club hosts a student session called Milkshake, established in 2002. 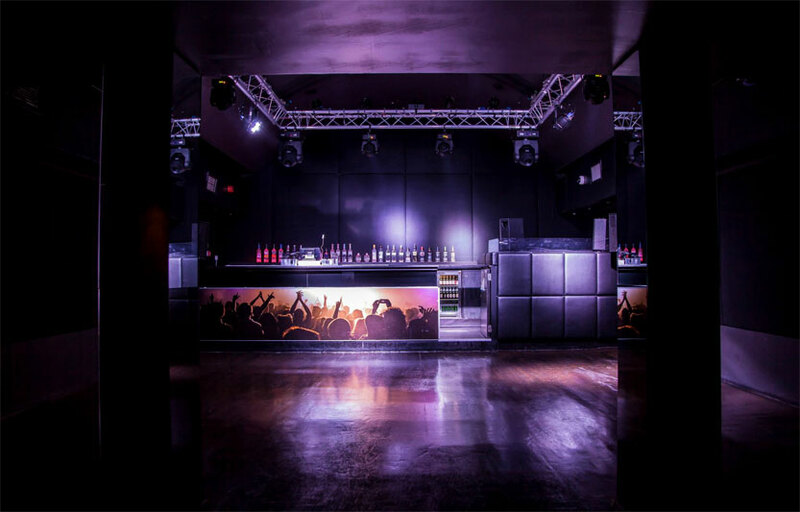 Ministry of Sound has been a London nightlife stalwart for over 20 years. A random search policy is enforced at the door. There is discounted student ticket pricing with a valid student ID. Where is Ministry of Sound located? Ministry of Sound is located at Elephant & Castle, SE1 6DP. How much is cover charge at Ministry of Sound? Ministry of Sound charges a cover of around £20 on most nights. How long will I have to wait at Ministry of Sound? When is Ministry of Sound open? 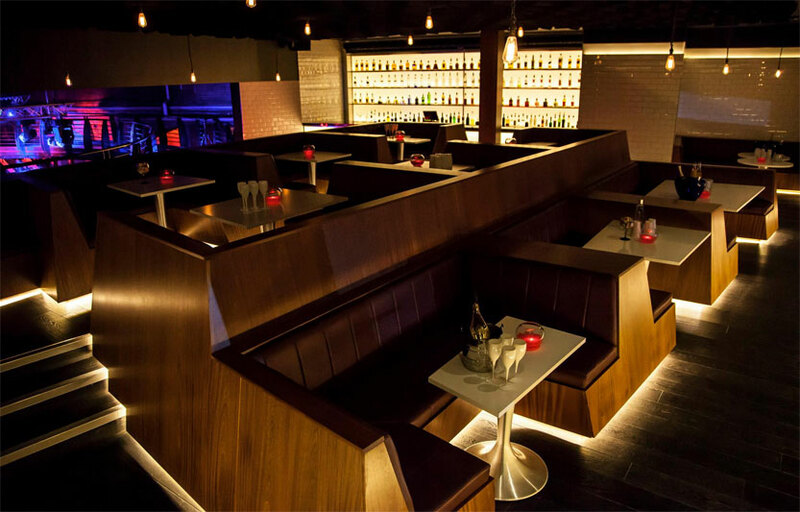 Ministry of Sound is open on Fridays, and Saturdays. What are the best nights to go to Ministry of Sound? All nights are pretty good. What is the dress code at Ministry of Sound? How much do drinks cost at Ministry of Sound? Expect to pay £10-15 for cocktails. What kind of music do they play at Ministry of Sound? Ministry of Sound features mostly top 40, with a mix of EDM and house. Where can I find an list of upcoming events / DJs at Ministry of Sound? You can download the Discotech app to see upcoming events, and book tables for Ministry of Sound.